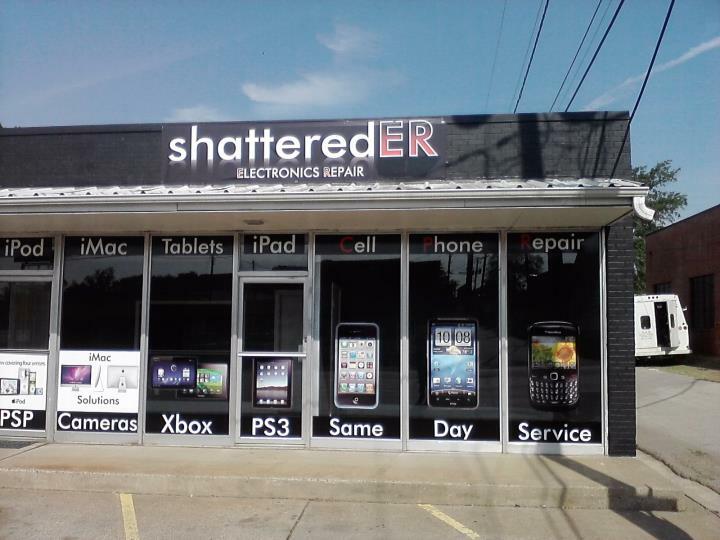 We are a team of electronic repair technicians who love working on electronic devices of all kinds. We pride ourselves in one day turnaround time averages and improved quality and warranty. We have the knowledge to get you going and keep you going in the life of the 21st century living with electronics all around. Our goal is your improved electronic quality of life. If we cant fix it nobody can!